Little Jack is back! Ash has spent another vintage bringing together the finest organically grown grapes from around NSW, and crafted this fresh and fruity Sauvignon Blanc just for Angels. Aromas of passionfruit, rockmelon and peach hypnotise the nose while sweet honeydew and passionfruit back up on the mouth watering palate. A lingering citrus finish will have your lips smacking! 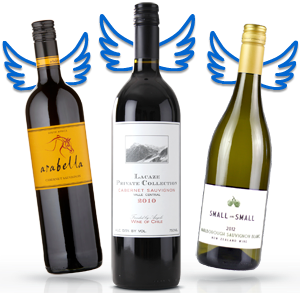 Angels can access this certified organic wine at a price point similar or lower than conventionally made Sauvignon Blanc - unbelievable! 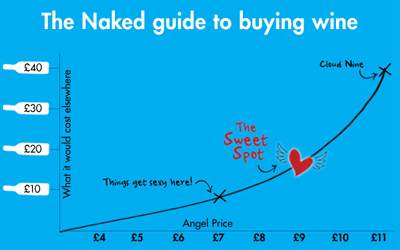 A seriously fast seller each year, Angels have given it a thumbs up so it's sure to fly again! Oh and did we mention previous vintages have rated 93% or above, year on year, by Angels like you.